12-Jun-18 A plea for public transport. 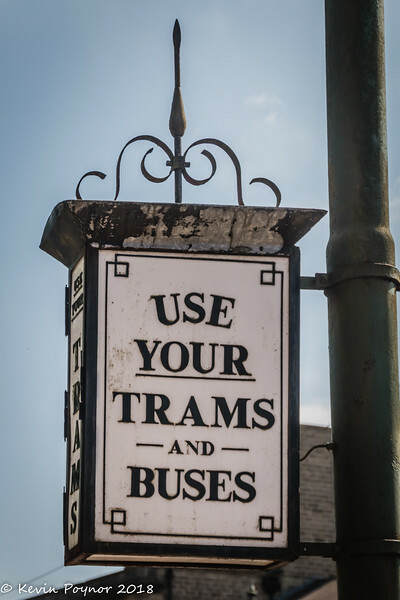 A modern sentiment in a very traditional sign! Great advice and nice shot! As in 'Use them or lose them'? This sign seems to have a bit of age on it, so I assume the problem has been around for awhile. Certainly an add of the yeasteryear !! Nice find !